In 2017, Valley Ranch sold a total of 2 condos; 1 of which The Bouma Group was involved with. The sales increased by 1 condo compared to 2016. Both offers were below the listing price and were accepted, making the process of purchasing easier for buyers. $360,000. 3779 Bridle Pass, Ann Arbor. 1669 sq. 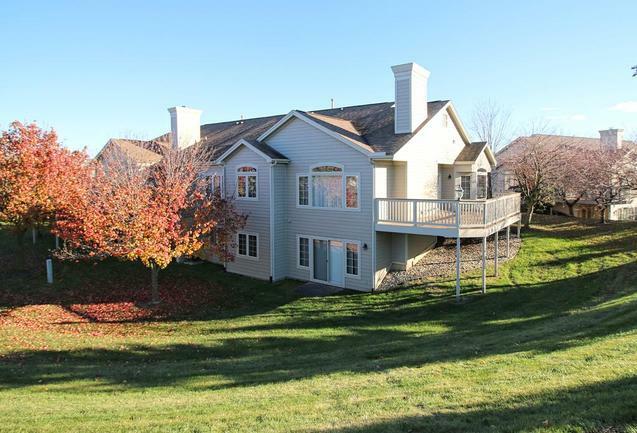 ft., + 1056 in finished lower level, 3 bedrooms and 3.0 baths. $319,250. 3742 Bridle Pass Ct., Ann Arbor. 1669 square feet with 2 bedrooms and 2.0 baths. Listed by The Bouma Group. Currently, the average sale price of condos at Valley Ranch is $339,625, which is a decrease of 14.5% compared to the ASP in 2016. The average price per square foot for the 2 condos sold in 2017 is $203.00, which is a decrease of 4.5%. in comparison to the A$/SF of $213.00 in the previous year. The 1 condo sold in 2016, had an additional 200 square feet compared to the average of the 2 condos sold in 2017. 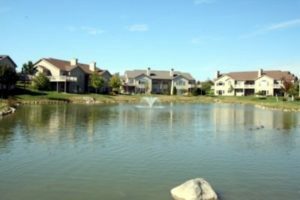 For more details and information about Valley Ranch, contact the condo specialists with The Bouma Group at (734)761-3060 or email info@bouma.com. View the previous market report for Valley Ranch here! 1669 square feet, +unfinished walk-out lower level, with 2 bedroom and 2 full baths. Soaring vaulted living room has a ceiling fan, a cozy fireplace, and adjoins the dining area. Large master bedroom suite offers a walk-in closet and a private master bath with a large soaking tub and separate shower. 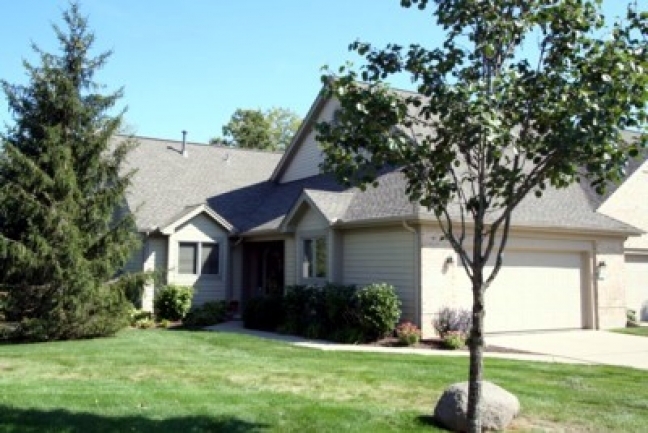 For more information for 3742 Bridle Pass Ct., or to schedule a private showing, contact us at The Bouma Group at 734-761-3060 or email info@bouma.com. View photos, market statistics, and more for Valley Ranch condos here! Valley Ranch is a cozy complex of ranch and 2-story side-by-side condos on the south side of Ann Arbor. There are currently 0 units listed for sale and so far this year, 1 has sold. $398,000. 3835 Bridle Pass, Ann Arbor. 1868 sq. ft., +1500 in finished lower level, 3 bedrooms and 2.1 baths. Last year, 2 condos sold with an average sale price of $370,000 and average price per square foot of $210.00. The unit sold this year has an ASP of $398,000, up 7.5%, and an A$SF of $213.00, up slightly. For more information on Valley Ranch condos, contact us at The Bouma Group, Realtors today at 734-761-3060 or email info@bouma.com. View more Ann Arbor Condo complexes here!